Electricity is one of the many resources that are now absolutely essential in human life. Everybody needs it to on a daily basis. Electricity is what powers all of your home appliances, smart devices, and even some vehicles! But as of now, there’s a great reliance on non-renewable resources when it comes to generating electricity. That is why some people are trying out eco-friendly options! In this article, we will focus on solar energy and teach you how to install a solar panel at home! Solar energy is essentially energy that comes from the sun. In reality, the sun is a natural nuclear reactor. Its rays contain packets of energy called photons. When harnessed, these photons can provide an amazing amount of energy. To give you a small insight on the matter, every hour, the amount of photons that impact the earth is enough solar energy to theoretically provide for the entire planet’s energy needs for at least a year. In recent times, solar panels can only harness a small portion of what the sun can provide. But improvements in solar technology are fast approaching. Since the cost of going solar is also quickly dropping, it’s high time that people start going solar! With people relying on solar energy, not only will we choose the option that will have little to no effect on the environment, but we’ll also prevent the non-renewable resources from depleting! Sooner or later, solar energy is going to be the prime resource for power generation. So you have nothing to lose by starting now by learning all you an about solar panels! Solar panels—also known as photovoltaic panels—are the center of gathering solar energy. Each solar panel is composed of a multitude of photovoltaic cells which collect and converts photons into electricity. Solar cells are mainly made of silicon—semiconductors that can be molded into very small pieces. These silicon parts are then constructed with a positive and a negative layer, forming an electric field. Solar panels produce electricity through something called the Photovoltaic Effect. This process starts with solar panels absorbing the photons into them. The energy generated from the photons smashing onto the surface of the solar panel allows electrons to be knocked out of their orbits and let loose into the electric field generated by the solar cells. These will then pull the free electrons into a current—effectively producing electricity! Of course, one solar cell would produce a very small amount of electricity, but when many of them are attached together, they can generate even more energy! Remember that solar panels are usually big flat rectangular objects that are placed on top of your home, preferably on the roof. They can take a lot of space, so if you’re ever planning on installing some, take note of your roof’s surface are first! Even with solar technology becoming more and more accessible, the majority of people would still consider solar panels quite expensive. But most of the time, going solar is something that would benefit not just the homeowner, but the environment as well! For those people who still have doubts about whether they have to go solar or not, then here’s a list of reasons why other people usually install solar panels! A big part of a homeowner’s monthly budget is usually allocated to the electricity bill. A house would almost always be composed of a number of appliances in different parts of the house—refrigerators and ovens in the kitchen, televisions, speakers, and radios in the living room and lamps, and laptops or computers in each respective room—not to mention the other electrical devices that need power outside of your house. Going solar will have a big effect on your electric bill. With right planning and application, it can drastically reduce or utterly eliminate your electric bill! This will require a decent investment in installing your solar panels and changing your lifestyle, however, but with the savings it brings, it will pay for itself in no time! Solar power depends largely on the sun, the stronger its rays, the more electricity it creates. Commercially available electrical power provides a level of reliability, however, it’s also prone to unpredictable power outages, be it from connection interruptions or trouble with a device in the power station. The PV cells in solar panels are very reliable when it comes to converting photons into electricity. All it has to consider is how strong the sun’s rays are for the day. The sun is a very consistent source of energy. The time when we can harvest sunlight is based literally on the time of day. Although cloudy conditions can be a nuisance at times, weather reports are usually pretty accurate in predicting when it happens. All in all, the sun is in the sky for a set amount of time every day. That alone makes it incredibly consistent and a reliable source of energy. The sun is something that cannot be bought. It cannot be fully commercialized. With that being said, no one can turn solar energy into a monopoly. When you go solar, you’d almost never have to worry about the rising costs of other forms of electricity! In fact, if you generate an excessive amount of electricity, you can take advantage of that by selling it back to the grid! The electricity grid is the invisible web that connects all of the establishments that get power from power stations. It’s what electricity distributors use in order to allocate power all over the country. When you go solar, you would still be connected to the grid, but you won’t have to make use of the power running through it. On the contrary, you can distribute the excess energy that you generate from your solar panels to the grid—from which you can benefit from the Feed-in-Tariff! By this time, you’ve probably already decided on learning how to install a solar panel in your home. But before you do so, you have to consider a few things. 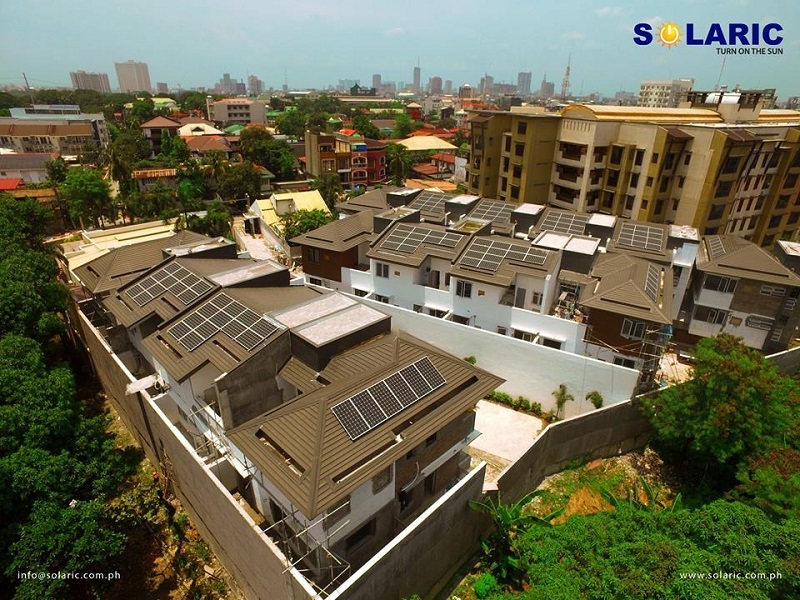 To make sure that you haven’t forgotten to take note of anything important here’s a list of important points that you should know before you install a solar panel in your home with solar power equipment in the Philippines. The amount of energy you use would depend greatly on your lifestyle. Most people who go solar do so because of economic reasons. They want to reduce or eliminate their electric bill entirely. But take note that current solar energy technologies can only produce so much. 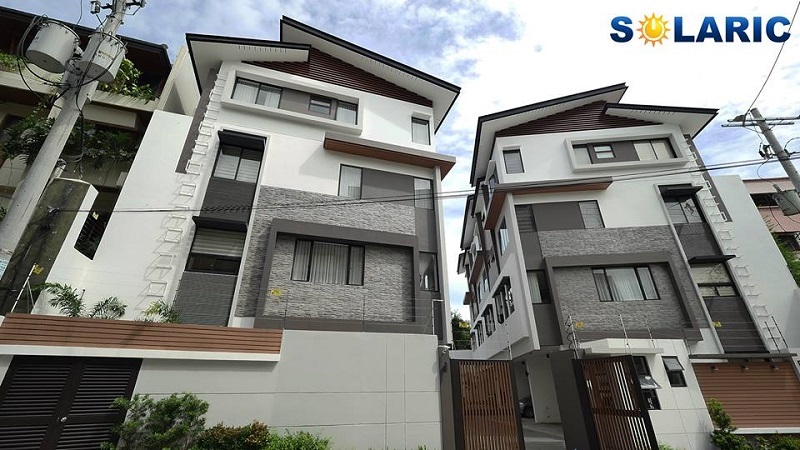 If you want to fully utilize and feel the impact that solar panel distributor in the Philippines can provide, you need to exert your own efforts in reducing your electricity usage as well. Do you have enough surface area for you to install solar panels, to begin with? Solar panels take up a relatively large space and it needs a firm support for it to be installed. When your roof is firm enough, you should then consider shade. 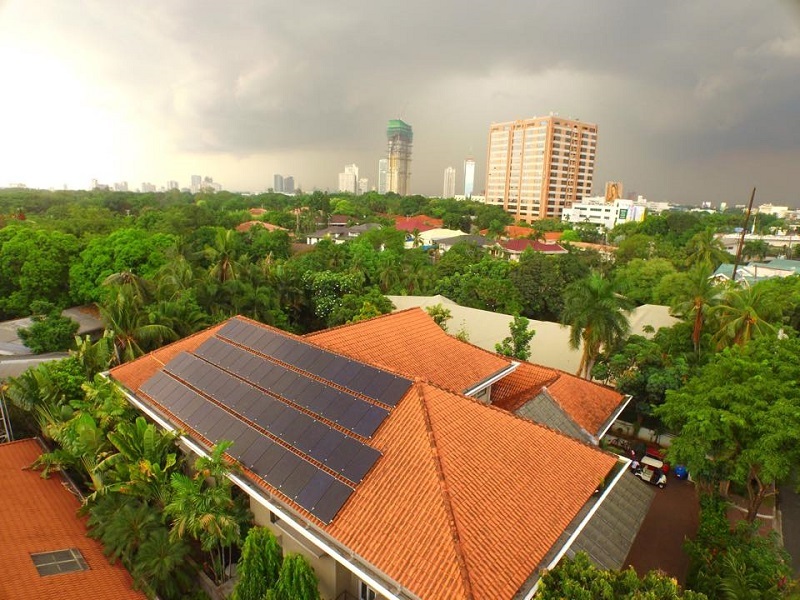 If your roof is covered in shade for the most part of a day, then maybe you won’t be able to utilize solar panels to the best of its abilities. Make sure your roof is not covered in shade and is in a very good shape structurally before you install your solar panels! The amount of power that solar panels can generate depends on how much sunlight it can collect. With that being said, you have to assess your home’s position for how much sunlight it can take. Sometimes, people need to be more technical in identifying things such as the best part on your roof to install your solar panels, what slope should the solar panels be put on, and even the position of the sun as time goes by. Installing solar panels in your home will not automatically net you with electric bills costing nothing and instant benefits from the FiT. the ROI of solar panels takes a long time, depending on your average energy consumption. The more power you consume; the more solar panels are needed to provide for your needs. Remember that most of these solar power solutions are an investment. It will eventually pay for itself in the future! Learning how to install a solar panel at your home is easy, actually doing so can be a little bit tricky. You should be ready to for some hard work full of lifting, measuring, and a bit of luck as well—so let’s get started! The first step to installing solar panels is proper planning. Plan out where and how you’re going to install your solar panels. This means measuring the dimensions of your solar panels and making a way to fit them in the available space. You should also have an idea of how much weight your roof can support. 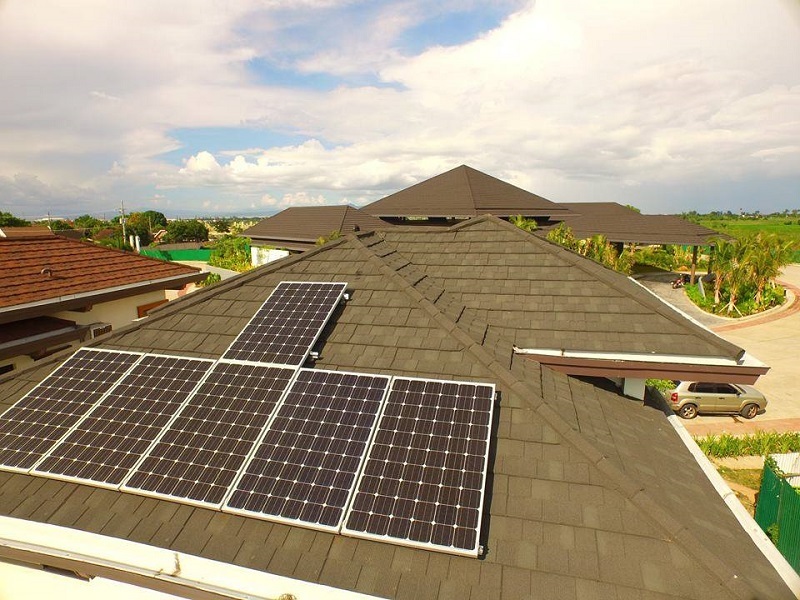 If you think that your roof won’t be able to support solar panels, or it would find the need for repairs soon, then it would be a good choice to do all of the repairs and renovations first before you start installing your solar panels. Another thing that you should take note of in planning how to install a solar panel at home is the direction in which the sun rises, as well as its positions in key moments. This will help maximize the exposure that your solar panel has on the sun’s rays! Once you have a general plan of action, the next thing you have to do is to install the physical supports. The usual supports for solar panels are brackets for sloped roofs, and mount rails for flat roofs. These solar panel mounts can be easily bought from solar stores or home improvement stores. When installing these supports, you should make sure that they are secured to your house’s rafters or trusses. This will make it firmer and safer. Just as planned, the installation brackets should be positioned in a way that exposes the solar panel to the most sunlight. A mount rail system allows you to position the panel in any angle that you want. Keep in mind that your solar panels should all have the exact same angle to keep the voltage production same! Attach your solar panels onto your supports. Handle your solar panels with care as you carry it up to your roof. lay them out on your brackets or mount rail system and fasten them tightly. Make sure that the solar panels don’t accidentally slide off these supports. Add additional supports against weather concerns and the likes. When your solar panels are installed, the next part of the process is to connect them together. Make sure that all of the wires are properly insulated and waterproofed. Don’t forget to connect a ground wire from the mounting hardware to the earth to prevent any sort of shock. After all the work up on the roof, it’s now time to set up all the photovoltaic components. Install the inverter and the other parts of the photovoltaic system in a safe and hidden part of your home, usually in a garage or in an outbuilding. Make sure that the place is dry, ventilated, and is constantly in room temperature. keep them secured and protected by placing protective covering or simply using a battery box. The last thing you should do is to connect your inverter to the AC breaker panel in your house. Make sure that the main breaker is turned off when you’re connecting this. Connect the PV wires to the DC disconnect switch and to the other photovoltaic system components until the main DC disconnect. Afterward, connect the main DC disconnect to the inverter. And that’s it! It may sound technical in some parts, but in essence, that is the most basic way to explain the installation of solar panels! If you think that the installation process is too complicated for you, don’t worry! Solar stores usually offer solar panel installations for a fee, it may cost a lot, but it will ensure that your solar system will be installed quickly, and effectively! Find the Best Solar Panels with Solaric! Don’t want to worry about how to install a solar panel at home? Get the best solar tech company to do it for you! If you’re planning on going solar as well, then Solaric is the best place to get yours! 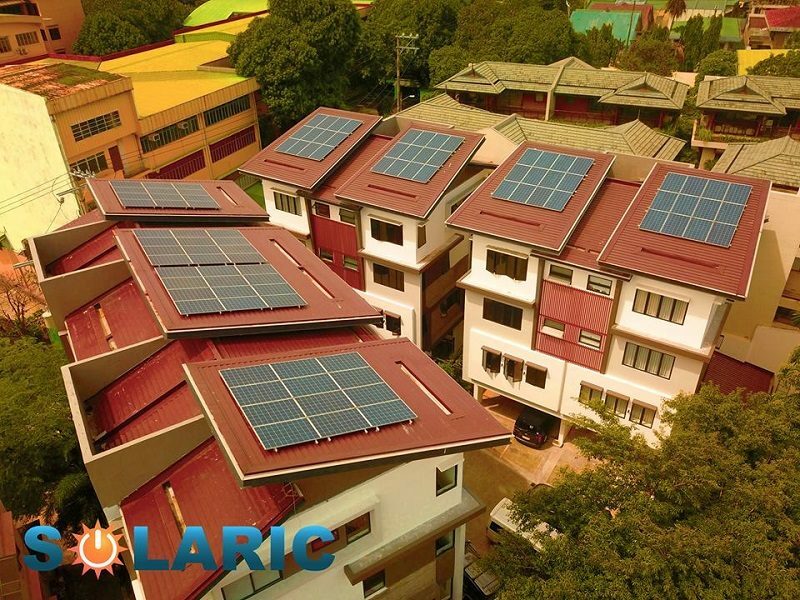 Solaric Corporation is a company that has made a name for themselves as the leading company that provides clean sustainable energy systems throughout the Philippines. 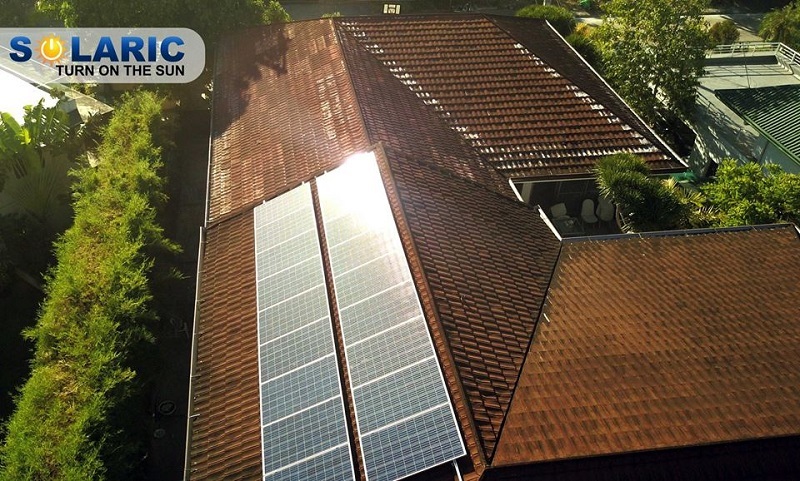 Get the best solar panels in the Philippines with Solaric!